Victoria joined the practice in 2012, having previously been a teaching fellow at the Bartlett School of Architecture, UCL. 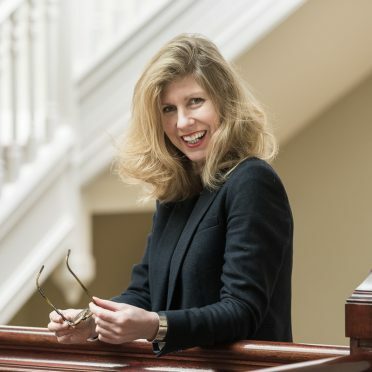 A qualified and experienced architect and historian, Victoria has an up-to-date understanding of strategic conservation, planning and heritage policies, advising clients such as the Crown Estate, Sotheby’s, the MOD, and the Royal Brompton & Harefield NHS Foundation Trust. She served on the Twentieth Century Society Buildings Committee for eight years, is the author of Built for Better Future (1994), a monograph about one of Britain’s seminal post-war industrial buildings, and has co-written and presented BBC TV programmes about British and German approaches to industrial heritage. Her Ph.D. on the links between British architecture and landscapes and Caribbean slave plantations won the RIBA President’s Award in 2010 and her work has been published in the Oxford Companion to Black British History (2007) and the recent English Heritage book entitled Slavery and the British Country House (2013).